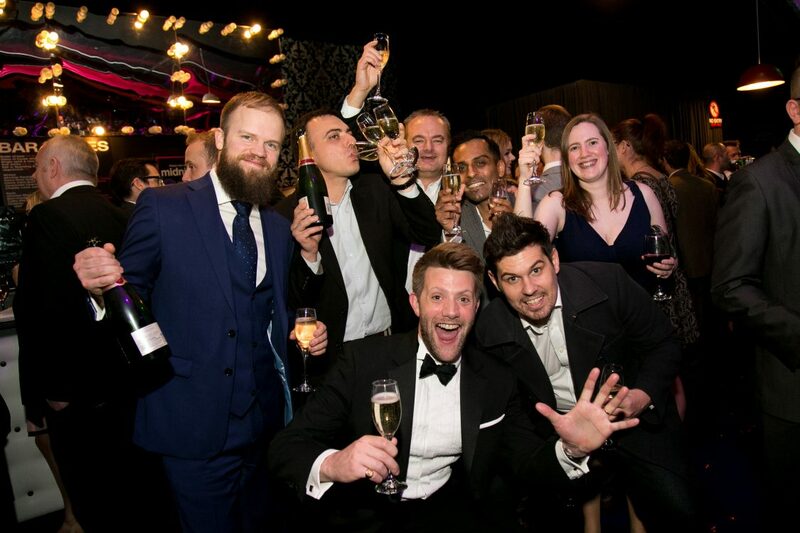 The UK App Awards 2017 is an inaugural event brought to you by Don’t Panic Events the team behind the hugely successful UK Search Awards, the EU, US and MENA Search Awards, the UK Social Media Awards and the Northern Digital Awards. 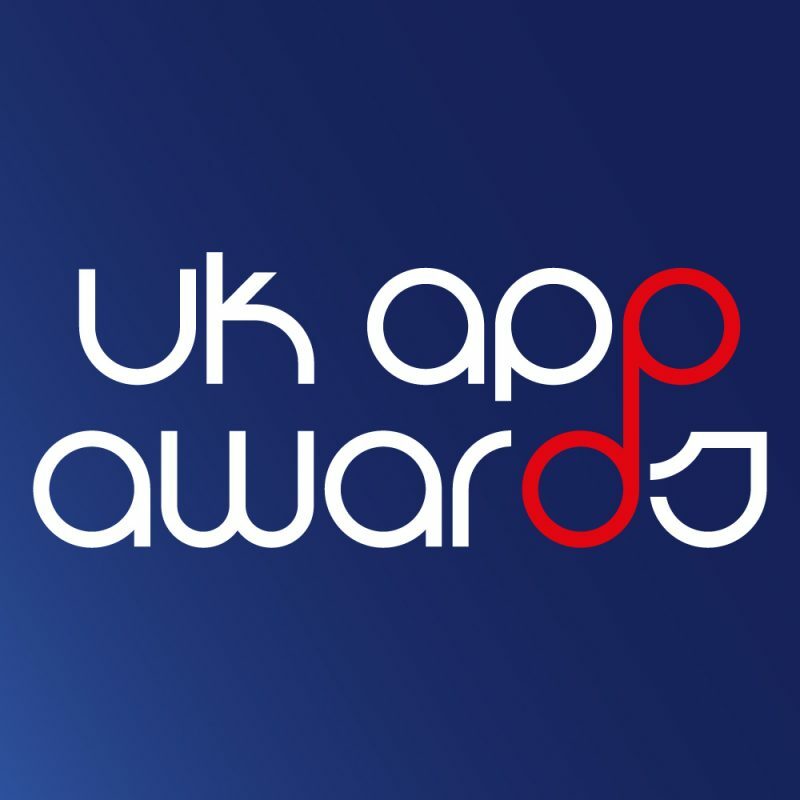 The UK App Awards will celebrate and reward excellence in apps developed in the UK. There are 29 categories rewarding exceptional design and UX in a range of verticals and awards for agencies, individuals and in-house teams.